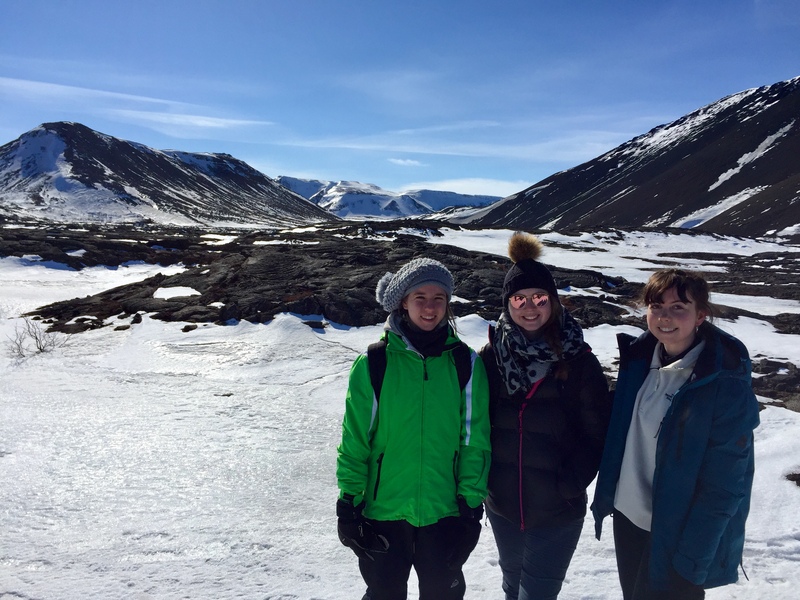 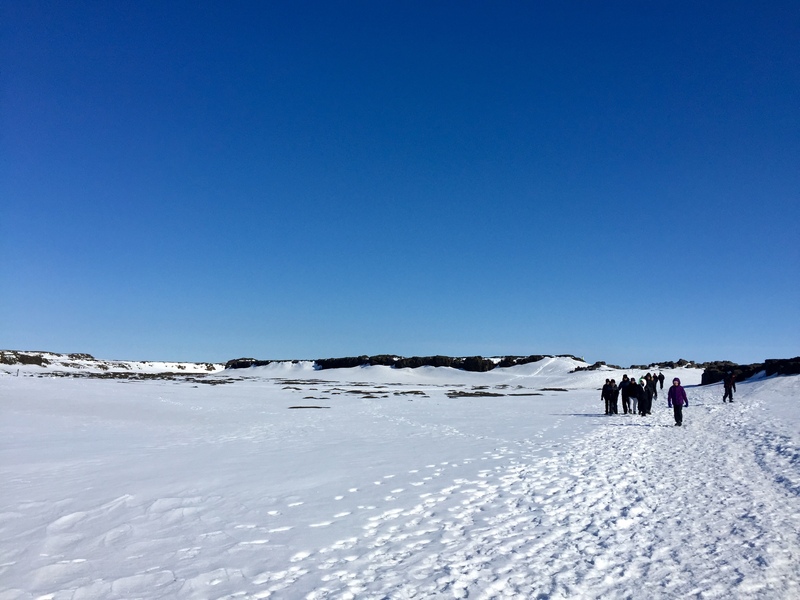 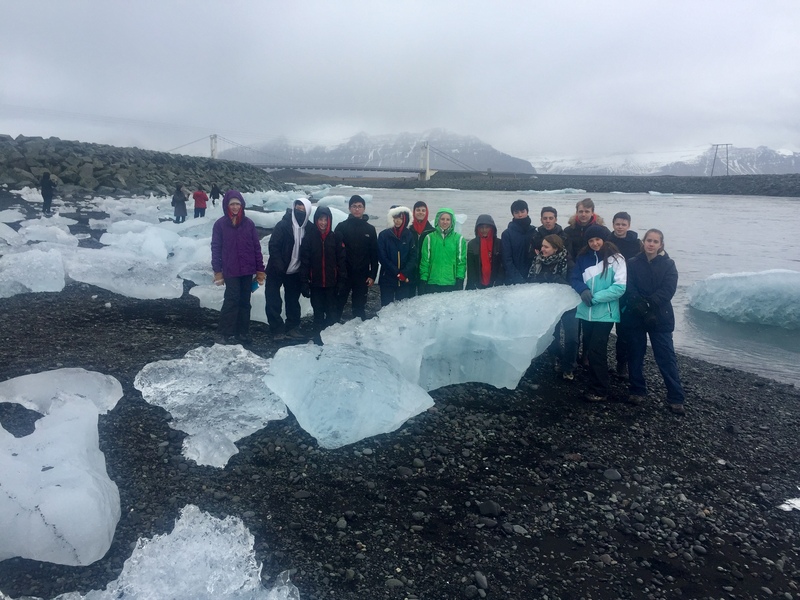 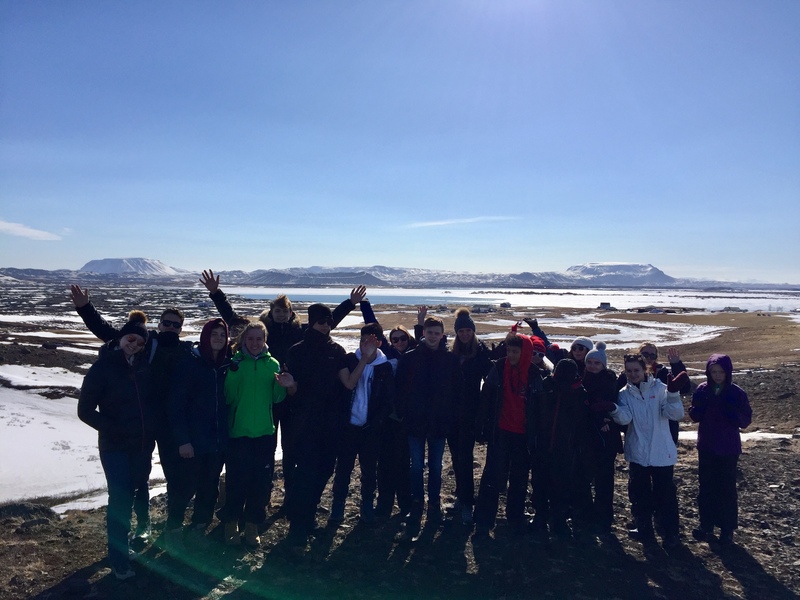 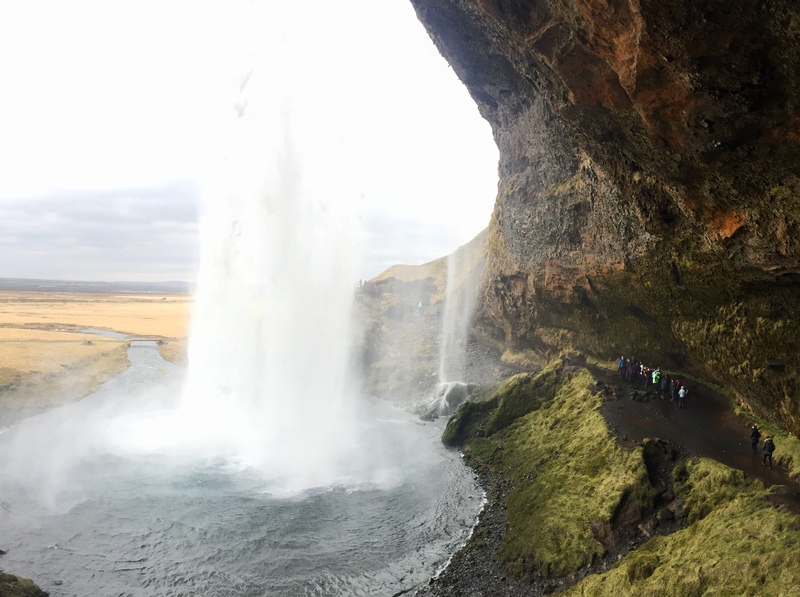 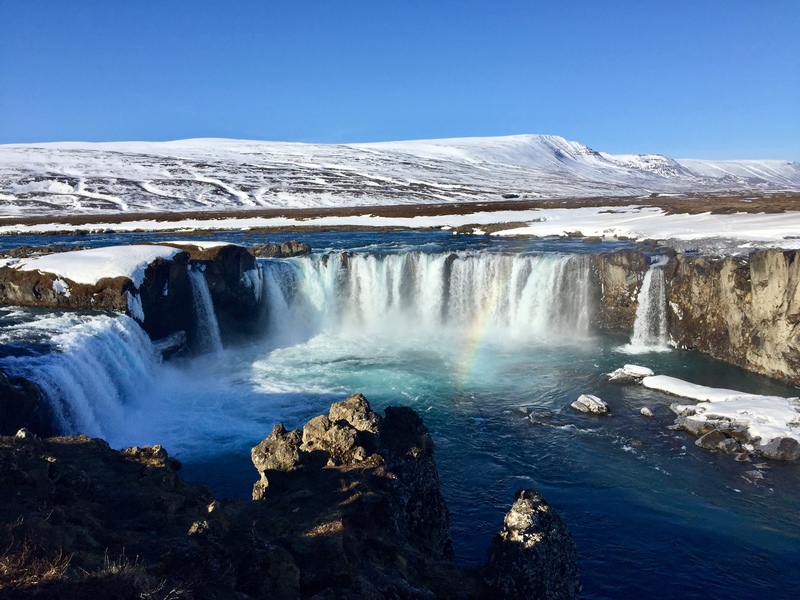 A group of Kent College explorers have begun their journey in Iceland on the Fire & Ice Tour! 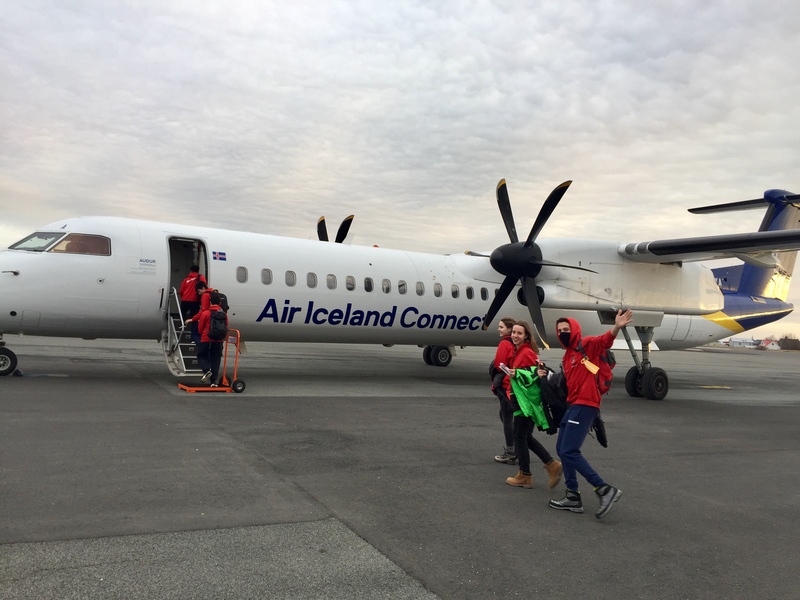 Students and staff have now flown to the north of Iceland and to the edge of the Arctic Circle. 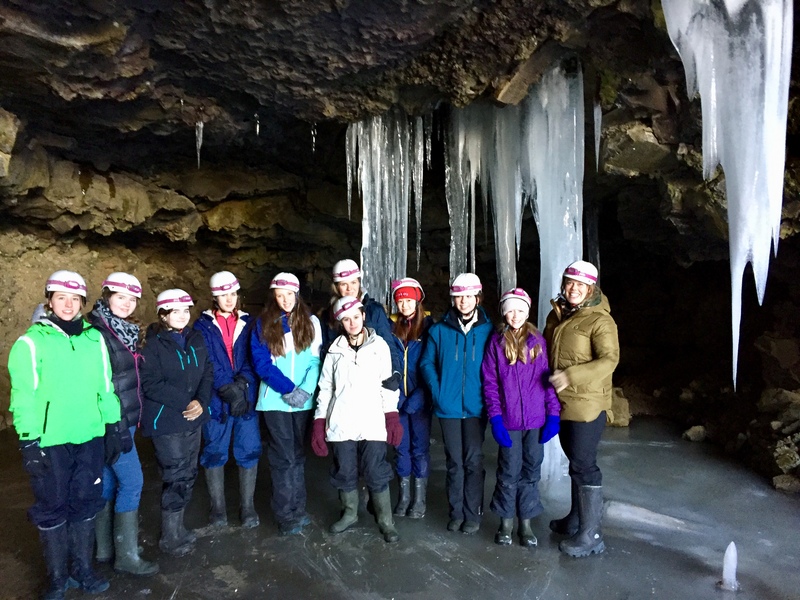 A photo-blog will be running throughout the trip as and when we receieve updates, so watch this space for more exciting images and stories of the trip.